INTL FCStone has been a part of The Quantified Farm Conference since 2010. Representatives from INTL FCStone will lead a pre-conference risk management workshop on December 6, 2017. John Snell, Senior Vice President at FCStone will be speaking at the conference on December 7 to show you how to secure favourable returns for your farm. Read Cassie’s interview to learn how INTL FCStone continues to be fueled by its innovative roots. Tell us about INTL FCStone and why you decided to get involved in the Quantified Farm Conference. INTL FCStone has been a strategic partner of Decisive Farming since 2010 as providers of Know-Risk™, a complete solution for the grower’s crop marketing needs. We have been involved in the Quantified Farm Conferences since they began in 2011. How do you encourage a culture of innovation at INTL FCStone? We have found our best ideas come from our customers so we are always listening. Know-Risk™ was born out of our clients’ requests for a central place to track all of their physical and financial positions. They wanted a transparent way to capture and view their profit margins at any time, and Know-Risk™ was created to provide just that. Our conference theme is the Spirit of Farm Innovation. Can you share a story from INTL FCStone’s history about being an innovator in your industry? INTL FCStone’s roots have followed a path of innovation in farm merchandising and marketing from the beginning. Our heritage dates back to a door-to-door egg wholesaler which became a butter and egg broker known as Saul Stone and Company. Much later, it merged with Farmer’s Commodity Corporation, which was a cooperative formed by many farm cooperatives with the intention of pooling hedging needs for better pricing. This desire to provide the most efficient and advantageous methods for crop marketing continues to evolve today, 93 years later. What area of the farming industry could use more innovative technology? The consumer seems to be more and more focused on sustainability and traceability in the food chain. There seems to be a unique need to measure and quantify the sustainability of a product and also, to efficiently track the traceability of products. Are there any innovative tools or processes that have been implemented in your organization that you are particularly proud of? 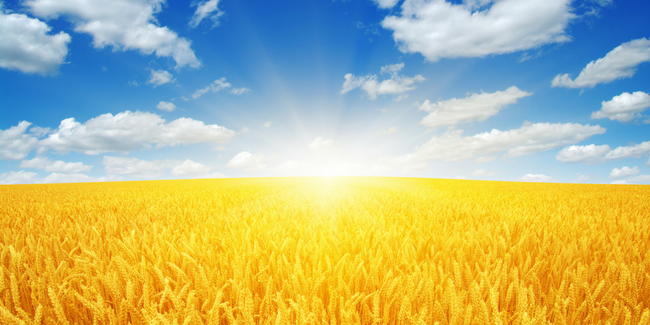 When it comes to selling your grain, we have developed an innovative and methodical method to the madness, that really takes to the day to day emotion out of the selling process. 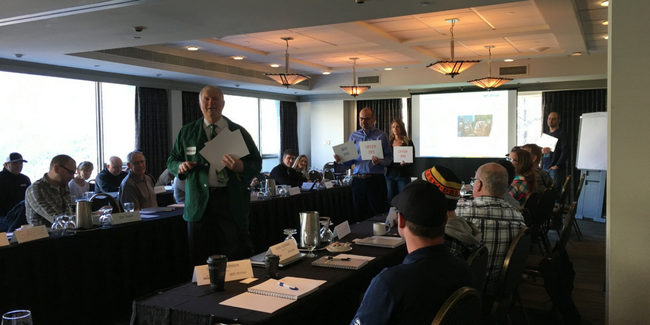 We help growers develop a customized crop marketing plan based on two quantifiable sell signals – price triggers and time triggers. For price triggers, we take a historical lookback at grain pricing over the last four years and set margin triggers based on the top percentiles of value. If these are not reached, time triggers kick in that are set at periods that typically see seasonal highs and also periods that help meet cash flow needs. 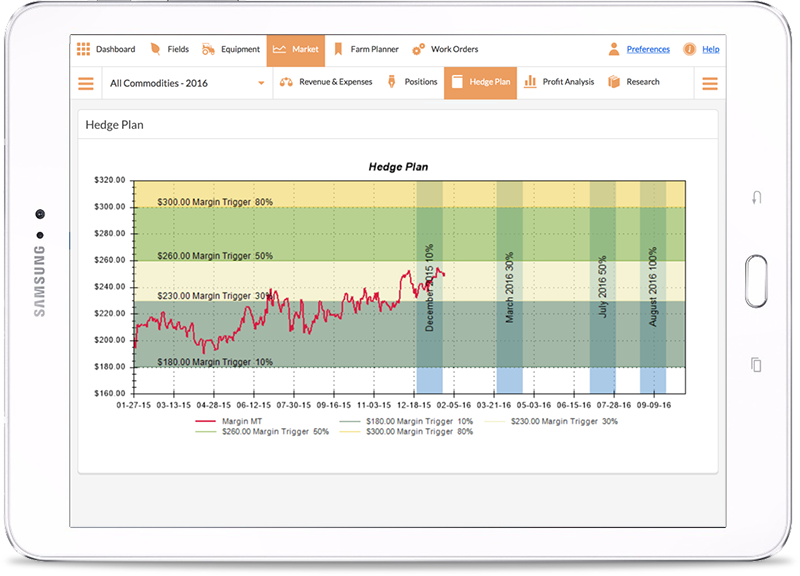 The grower can monitor his hedge progress, triggers and full crop marketing plan in Know-Risk™ – knowing exactly where his crop margin stands on a daily basis. What do you hope to take away from the Quantified Farm Conference? We hope to engage with the growers and listen intently to their needs. We will take back these new ideas to our team and continue to innovate our crop marketing service offerings. 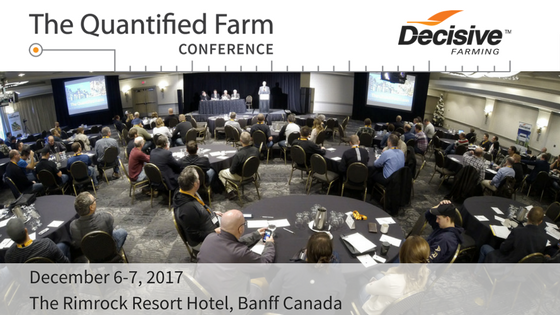 Join INTL FCStone and other farm innovators at The Quantified Farm Conference Dec 6-7 in Banff. Get tickets now!